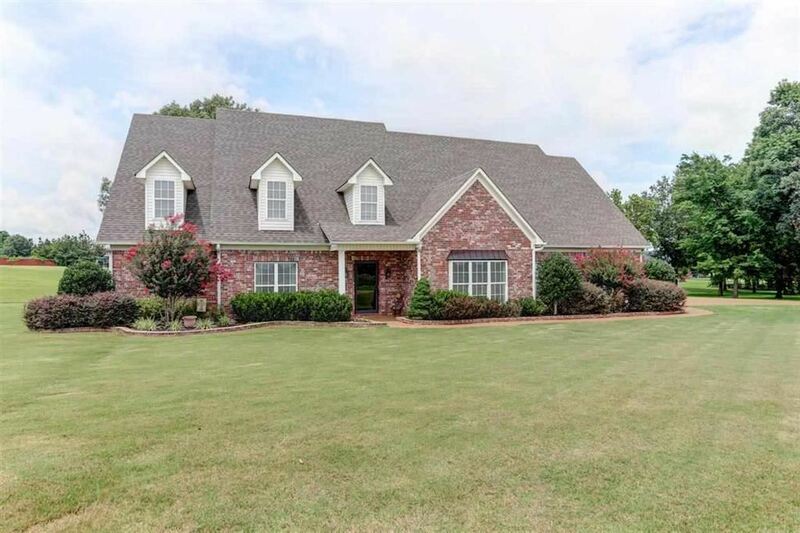 Beautiful 4,000+ sq ft custom built home in quiet neighborhood with 5 bdr, 4 1/2 baths, 3 car garage situated on 2.81 acres. Country feeling with city amenities. Large rooms and walk in closets. Mother in law suite/studio/guest suite upstairs. Custom stained/stamped concrete floors downstairs, new roof with warranty, gorgeous gas fireplace, tall ceilings. Spacious kitchen with stove top island with additional island, lots of beautiful cabinets. 3rd floor has 600 sq ft. You must see this home! !